Spotify joins the list of companies Hacked. 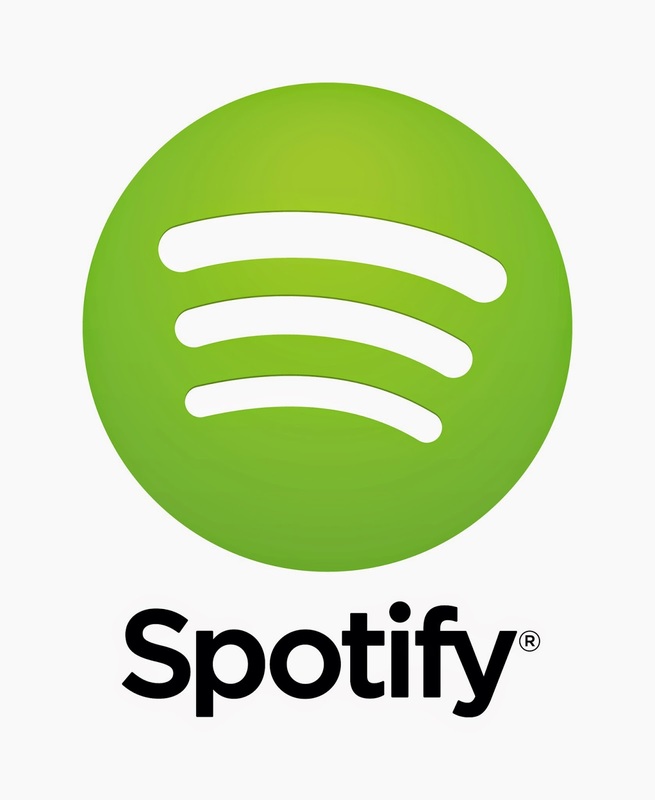 Its been reported by the associated press, that the streaming music service spotify has been recently hacked. If you currently use spotify, the company is asking users to re-enter their passwords after this apparent breach, according to the company's blog post. The company said Tuesday, that they are aware of some unauthorized access to their system and internal data, wrote Chief technology officer Oskar Stål. He also said that evidence show that only one user account was affected by this unauthorized access, and this did not include any passwords, financial, or payment information. The company has also contacted the lone individual that was affected. 5 Things you can do to tune up your computer! 1) Make sure that you have the latest flash player and java updates. You can get theses up dates directly through there official websites(http://get.adobe.com/flashplayer/ or www.java.com). Another method is to go to the control panel on your computer and check each of two these software. Go to the bottom left corner, and click on the windows start button, then select the windows control panel. Select the Java 32bit software and click up date from the control panel. Then click update at the bottom of the java control panel. Select the flash-player software, then click on the advance tab at the top. 2) Make sure that you have the latest windows updates as well as security patches from Microsoft. Click on the start menu and then select the control panel. You will need to click on the windows update icon from the list provided. 3) Uninstall unnecessary software that have been installed on your computer. some of these software can be installed without your knowledge as a add on or extra software that is not needed. 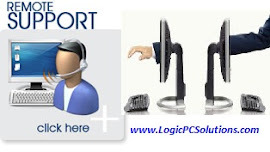 In order to uninstall a program or software from your computer, you will need to go to the control panel and select ''Programs and features"
Select programs and features from the control panel. 4) Use Microsoft MSCONFIG command to customize your start up programs, so that your computer will start up faster and more efficiently. By using this MSCONFIG command, you will be able to stop unwanted programs from starting up when you turn your computer on. Type MSconfig in the search box, then press enter. Select the unwanted programs you which to stop from starting up. 5) Optimize your browsing experience by clearing cookies, cache, and temp files stored on your computer. CCleaner is a free software you can download to get this done. eBay kept their heads in the sand. It has now come to light that eBay knew that customers data was being compromised, three months before it was announced that the fortune 500 company with over 148 million users was hacked. To me, it seems like the old ostrich head in the sand excuse; eBay needs to take immediate actions now to minimize the negative feedback the company will surely be getting in these coming days and weeks. It is my opinion that ignoring these types of security breeches will only lead to more issues, not only for the company, but also the 148 million users that use eBay on a daily basis. Ultimately, eBay and other online-companies will need to implement a more strategic security plan as well as, the need to let account users know when their personal information is in jeopardy of falling into the wrong hands. What do you think? Leave your comments. 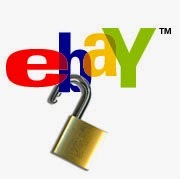 If you currently have an eBay account, the company is recommending that you reset your password as a precaution, this because the fortune 500 company has been recently hacked. eBay is not saying how many users were affected out of their 148 million user accounts, but a spokesperson for eBay says that the hacked affected "a large number of accounts" Some of the information that could have been compromised are; customers names, phone numbers, account passwords, email address, physical address and birth dates of users. eBay knew about the cyber attack? Replacing the hard drive in a Toshiba laptop seems complicated, but I assure you this is one of the easiest upgrade or repair you can make to your laptop. Below are a series of photos showing you how to complete the process for hard drive replacement. 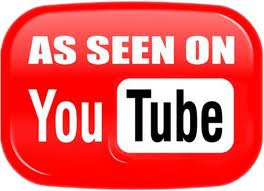 There is also a video which shows you step by step how to, as well. The only tool you will need is a miniature Philips head screw driver. Before you begin the upgrade/repair, you must first remove the battery. The hard drive is located on the opposite side as the VGA and LAN internet connection. Remove the F5 screw at the bottom of the laptop. Once the F5 screw is removed, take the hard drive cover off. Then proceed to remove the 3 screws that holds the hard drive in-place. Remove the hard drive from the housing. Place the new hard drive in the old housing and proceed to secure the hard drive in the laptop. Don't forget to install the screws in the housing of the hard drive. These screws keep the hard drive secure in the housing. Install the housing with the hard drive back into the laptop, and secure the hard drive by installing the 3 screws that were removed. Install the cover along with the F5 screw to complete this upgrade/repair. Here is a video tutorial showing step by step directions. How to make Windows 8 look like Windows 7. Easy to use tool, which is completely free to users. 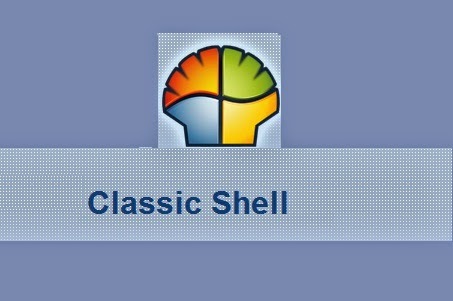 Classic Shell is a free tool you can use to customize your windows experience by getting a start bar, and finally knowing were to turn off your windows 8 computer. This program makes it so much easier to deal with windows 8, and it definitely help to lower my frustrations as well as, a lot of people I know.